We’re lucky enough to live and work in an area that’s surrounded by stunning natural beauty. It’s no wonder that many of us are inspired to create beautiful homes to match! At Premier Remodeling, our team takes pride in bringing stunning homes to life. Whether it’s a remodel of your current residence or a brand new, custom built dream home, we aim to exceed your expectations every time. 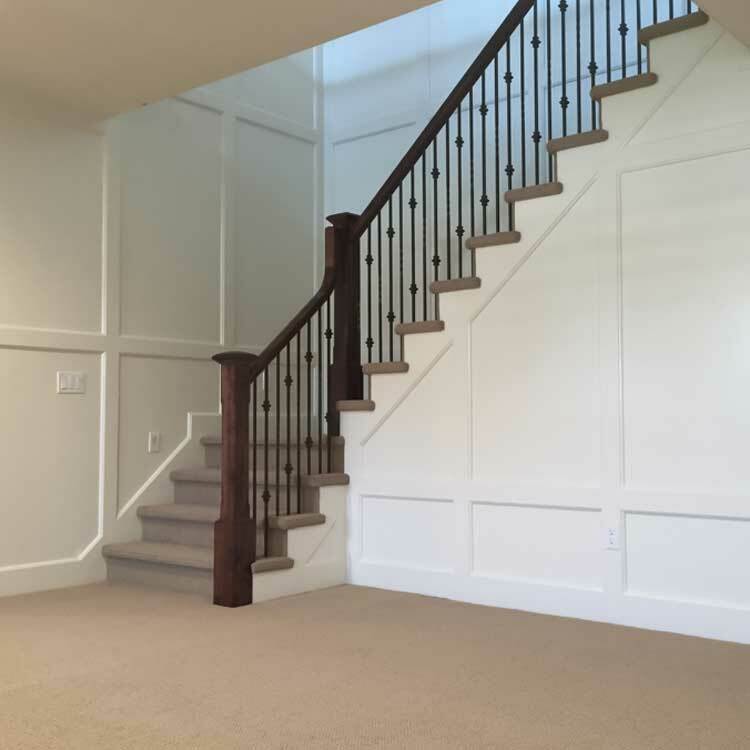 Our attention to detail, communication, and craftsmanship make us a standout among home renovation companies in the northern Utah area. 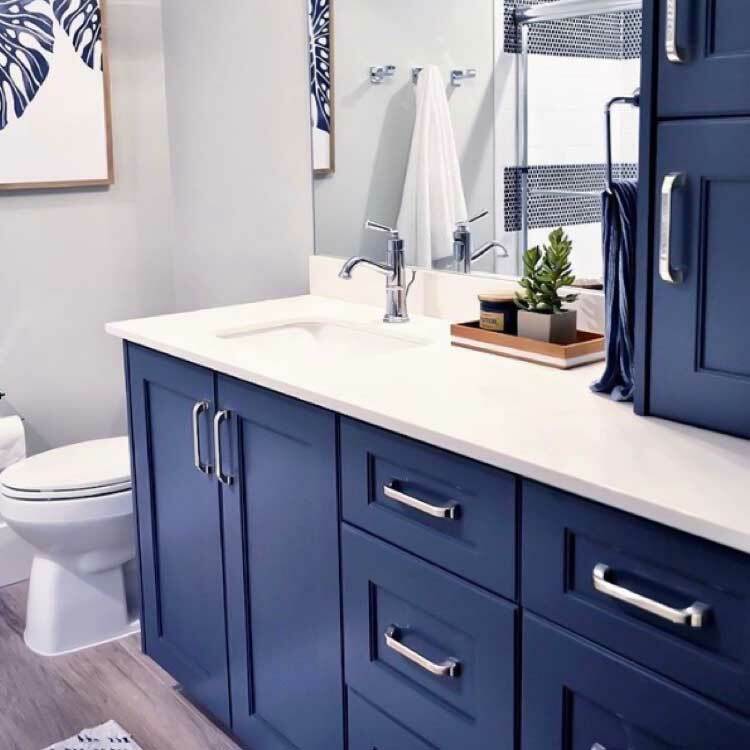 At Premier Remodeling, we work hard to make our services available to the homeowners in areas from North Odgen all the way to the North Salt Lake areas and Park City. 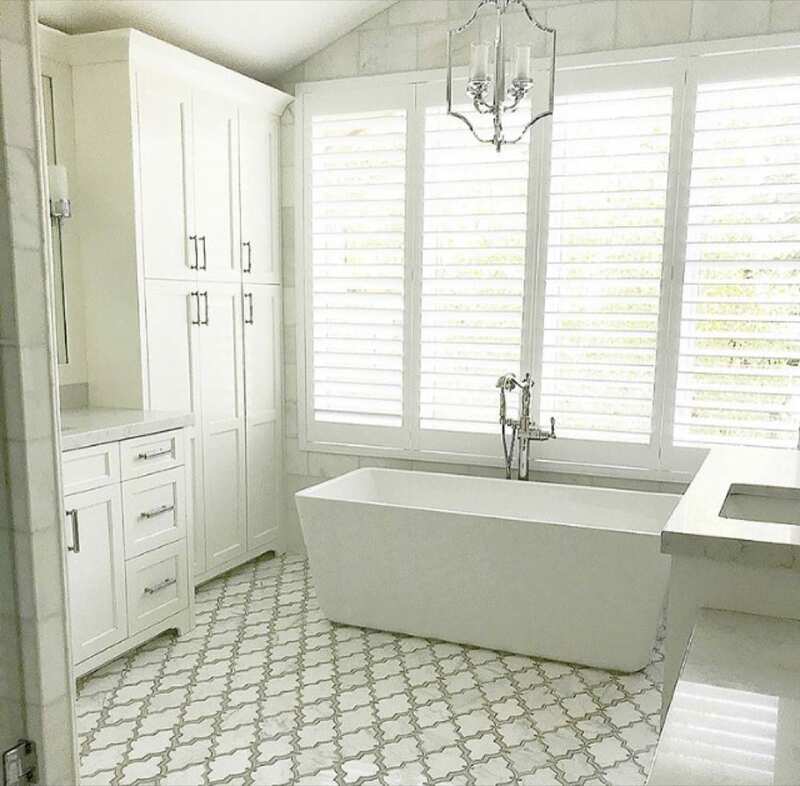 Over the course of our 15 years in business, we have become one of the most widely recommended and relied-on home renovation companies in the area and would be honored to bring our skills and knowledge to your project. We service all of Ogden Valley, including the towns of Eden, Huntsville, and Liberty. 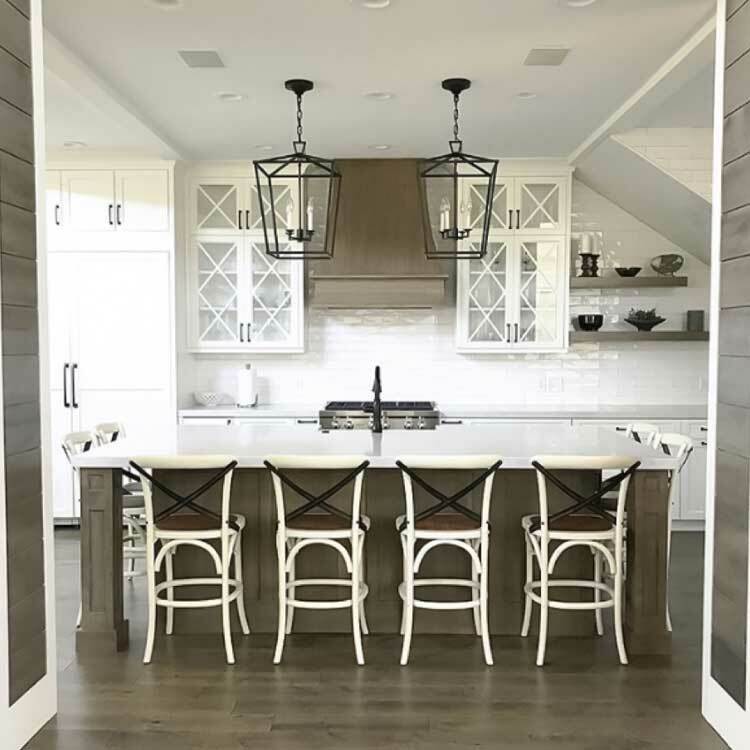 As locals ourselves with decades of experience in the construction and remodeling industries, we understand the unique challenges that come with building in Utah’s mountain terrain. We enjoy the challenge of creating beautiful homes that compliment the gorgeous landscape around them! Our service area also extends into Northern Salt Lake, including Bountiful, Farmington, Fruit Heights, Kaysville, South Weber, Pleasant View, and more. We want to help make these communities even more inviting by helping residents keep their homes updated, refreshed, and beautiful. Please note: while we do travel to Park City, due to time and travel restrictions, we unfortunately cannot offer our services in Salt Lake City itself. 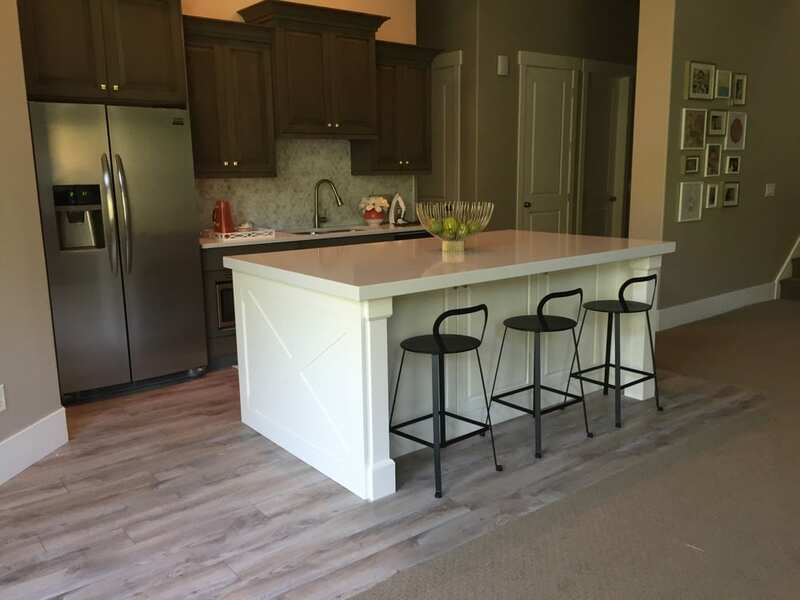 At Premier Remodeling, we offer a wide variety of services that are then individually tailored to meet the needs of each homeowner we work with. We are not a one-size-fits-all company! Our team approaches every new project with a fresh eye, which helps us build to your specifications, desires, and lifestyle. As good as they may be, many home renovation companies lack the experience needed to fully bring their clients’ visions to life. However, that’s not the case with us! 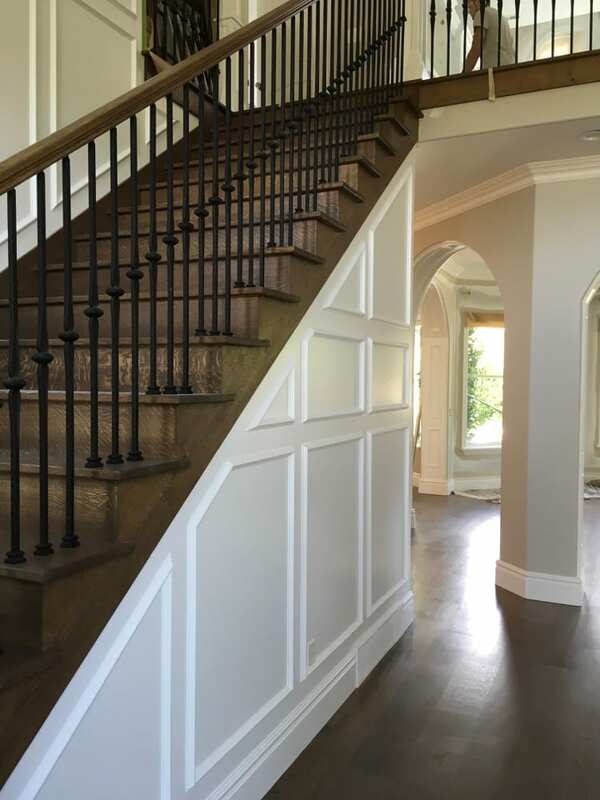 Our talented, hardworking craftsmen have years of experience under their belts and have the grit and determination to complete projects that other companies say are impossible. They continue to rise to whatever remodeling or building challenge they face. We hold ourselves to a very high standard, and to us, the challenge is part of the fun. First and foremost, we tailor everything we do to your needs and wants. You are at the center of our entire process - from beginning to end! We’ve mastered the art of renovating and building dream homes and understand how important it is for you to be kept in the know when it comes to your project. We cater to all types of homeowners - from longtime residents to new move-ins to those with second homes who go back and forth between the two. If you belong to the latter group, we’re happy to complete your remodel or build while you’re away so that you can come home to your brand new, beautiful house. Our job is to create stunning homes, and to us, that all starts with listening to you. One thing that makes us particularly unique in the construction world is our debt-free policy. We take special care to handle our finances well, which enables us to operate very differently than your average home renovation company. For example, we do not require 50% of the cost up front as many other home renovation companies do. Instead, you’ll pay us on a monthly basis, and we will only bill you for the work we’ve already completed. All of the money you spend will go towards your project - no one else’s!